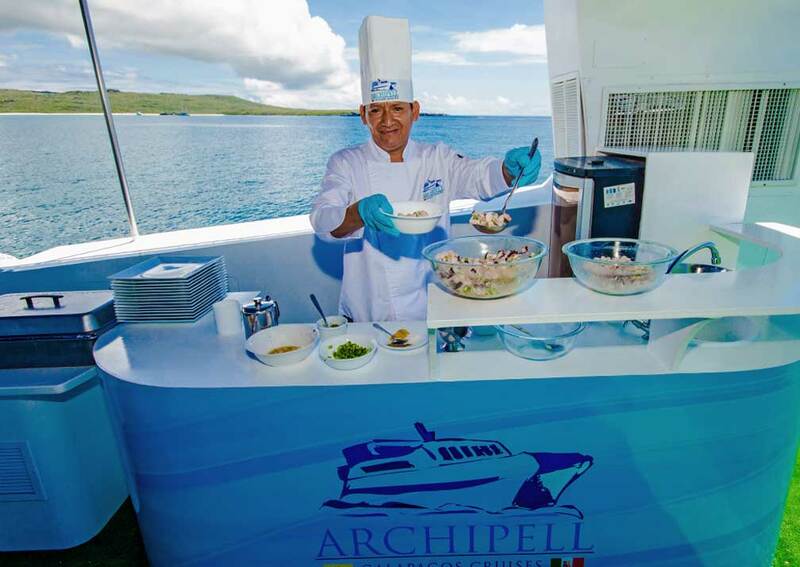 Archipell II is a well-designed catamaran, providing comfort and good value for money. 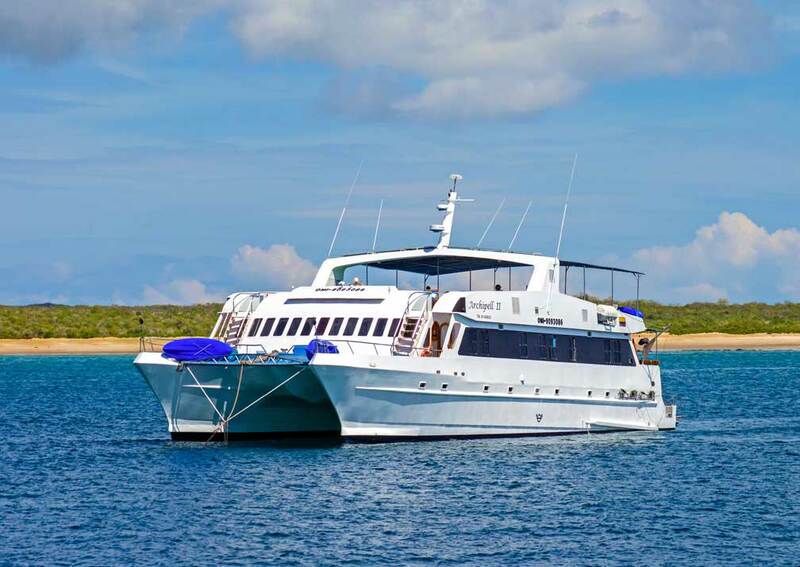 With her generous beam, she has lots of space. 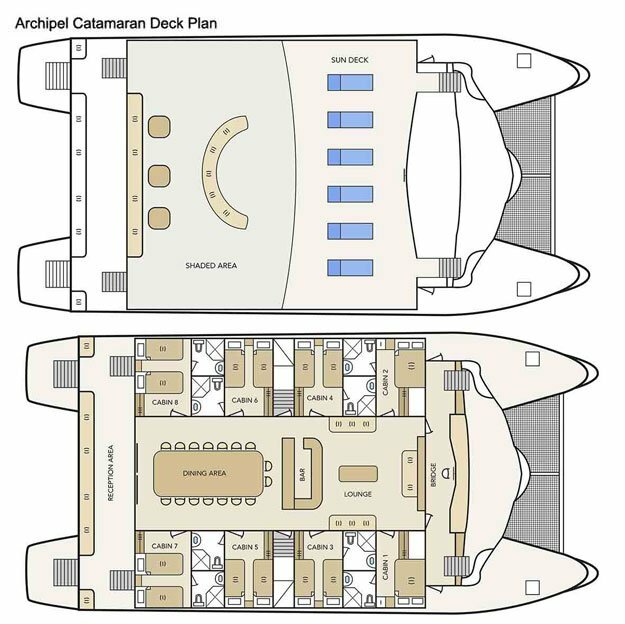 The main deck features the lounge, bar, dining room and the 8 passenger cabins. 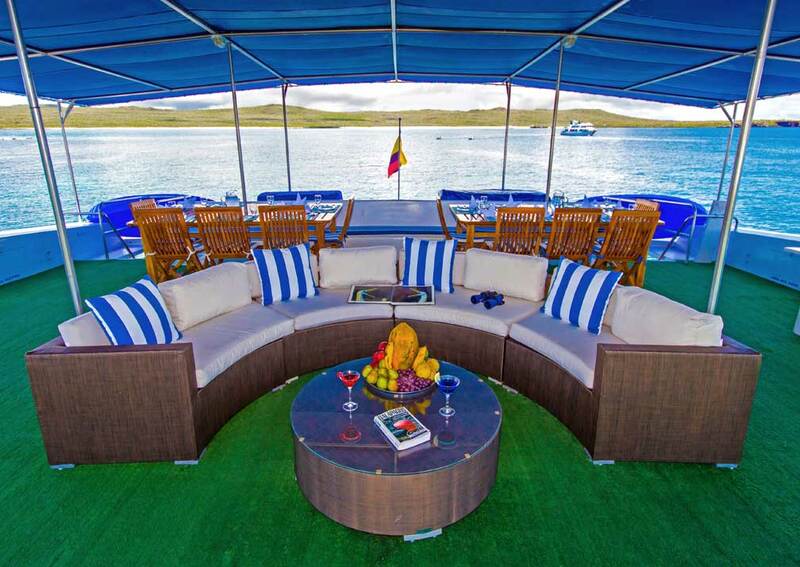 The upper deck has an open area with sun loungers and covered space where you rest out of the heat of the sun, dine al fresco and take in the views. 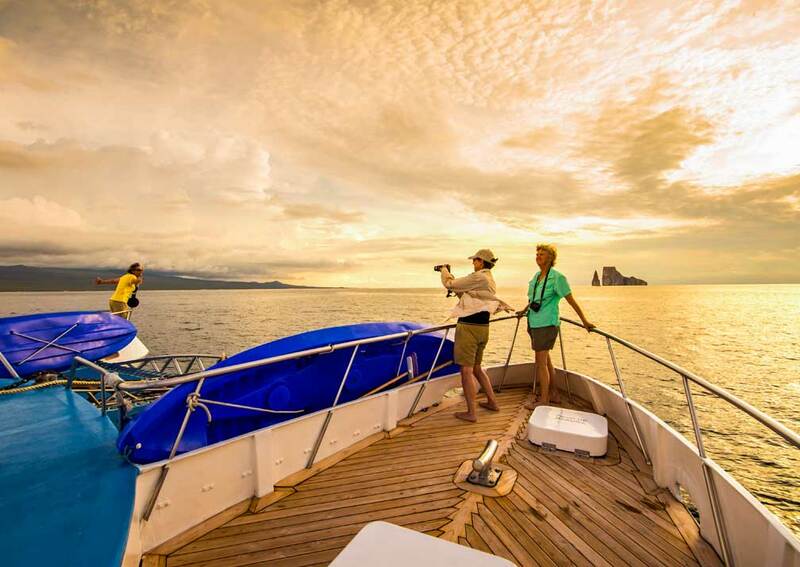 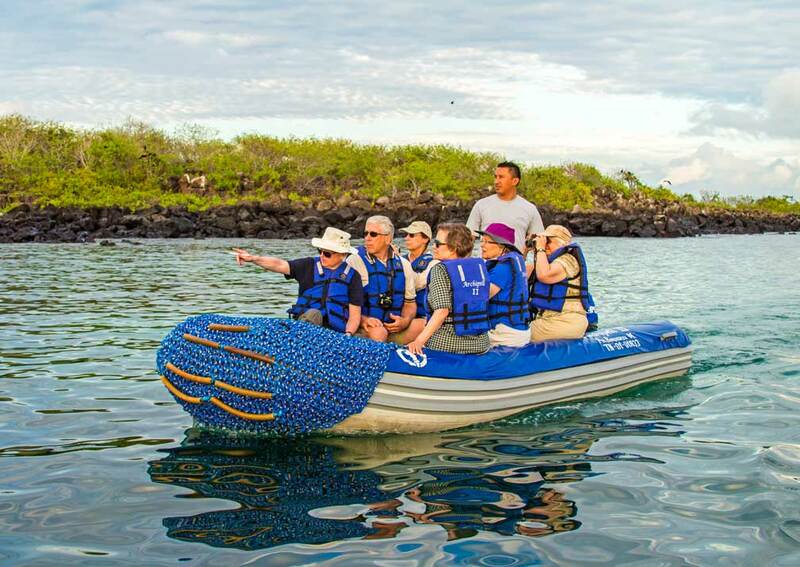 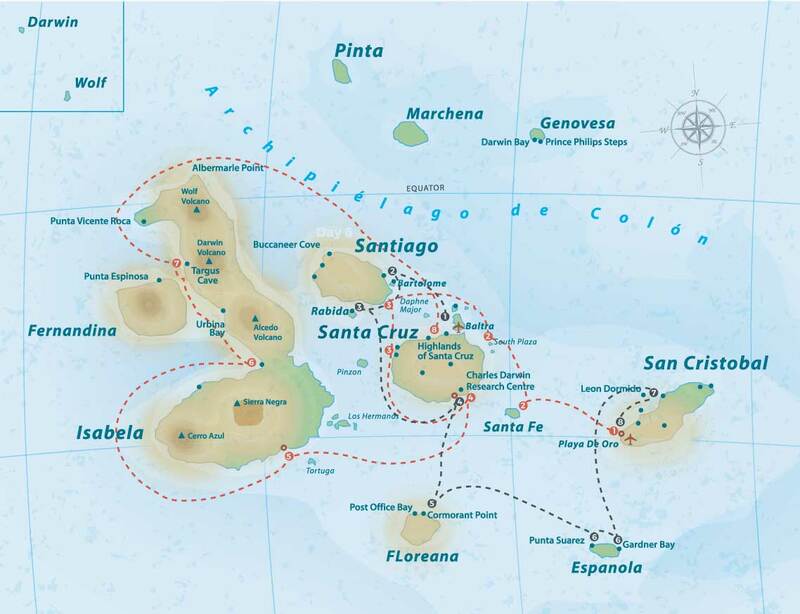 You can use snorkelling equipment and kayaks to explore, to complement your shore excursions. 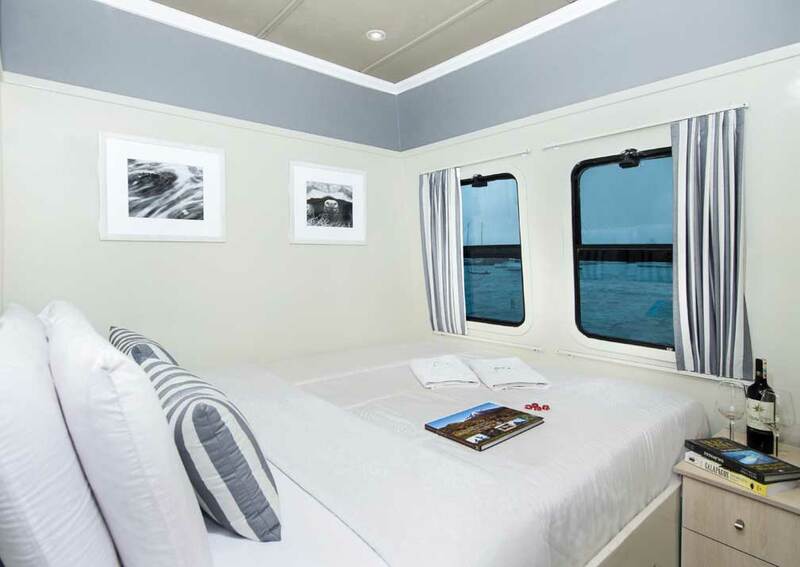 Cabins are air conditioned and have windows rather than portholes, making them light and bright. 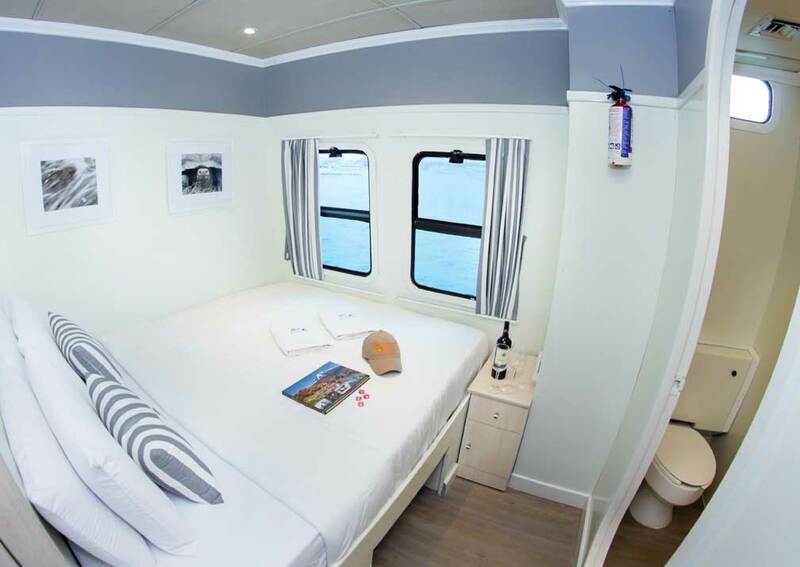 Each has its own shower room with full running water, and there’s storage space for clothes and bags. 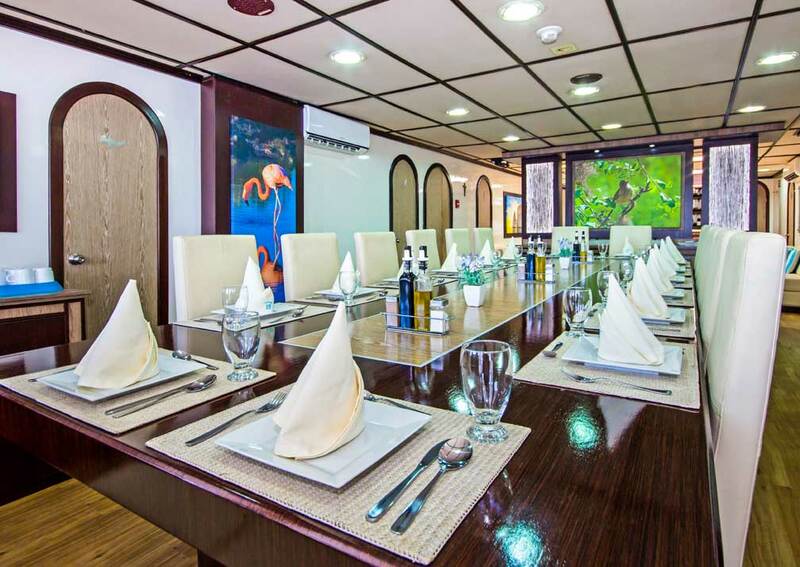 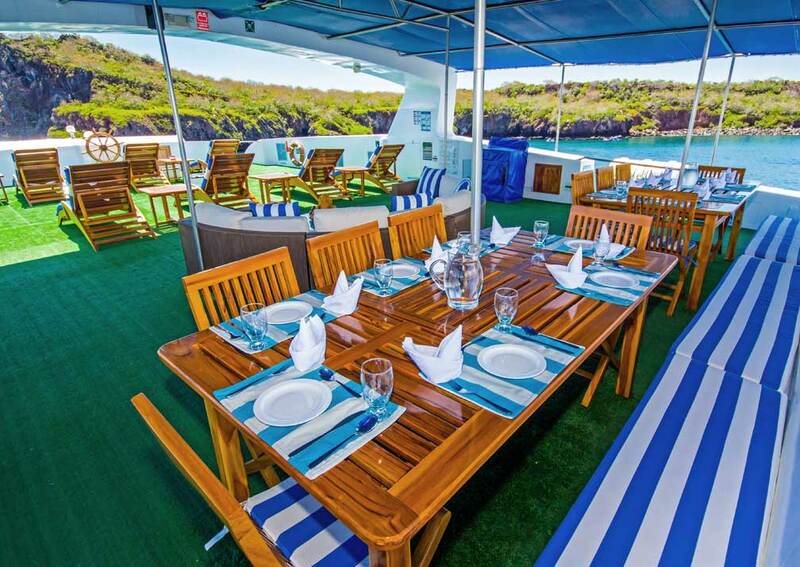 There are 8 cabins, all on the main deck and opening off the dining area. 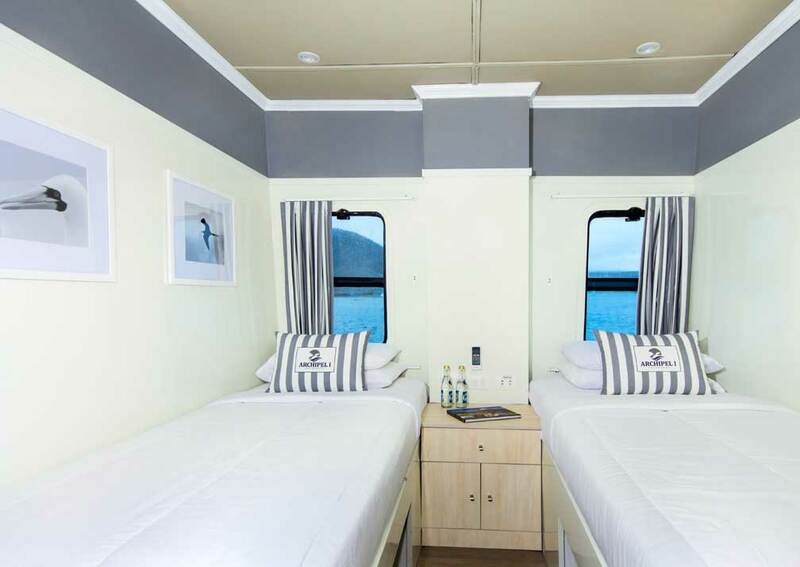 These are made up of 6 twins and 2 doubles. 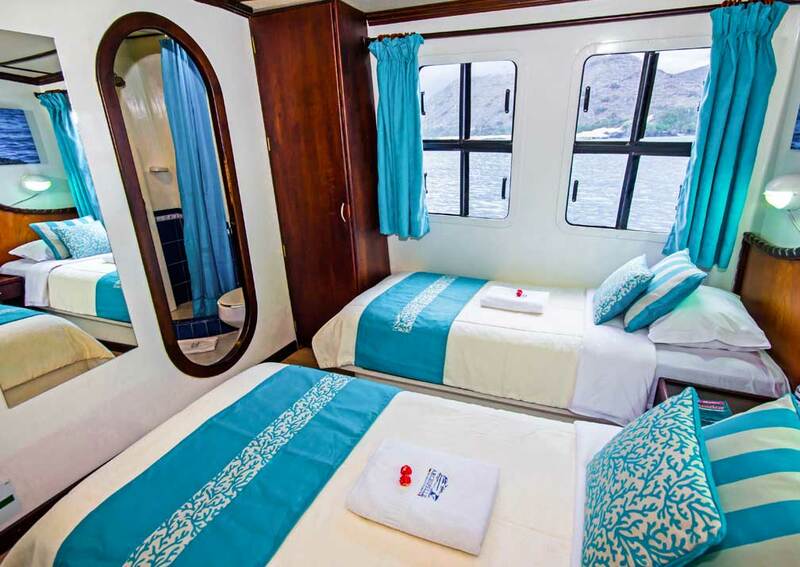 All have 2 large windows, a wardrobe, bedside table, and a bathroom with shower, hand basin and toilet. 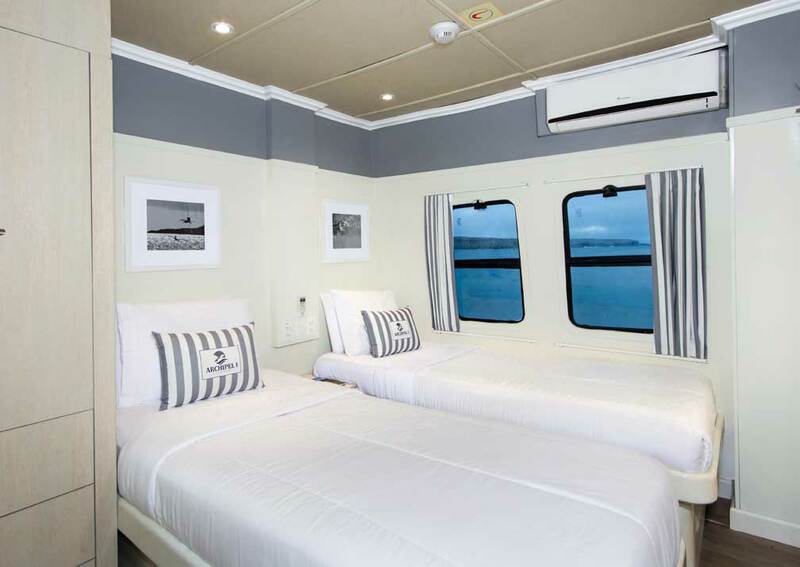 Cabins are equipped with air conditioning. 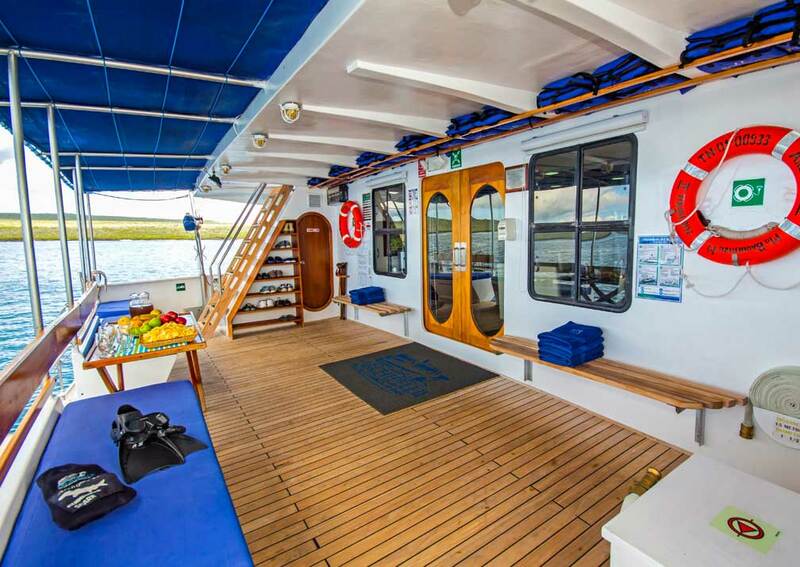 Accommodation: 8 cabins comprising 2 doubles and 6 twins, all on the main deck. 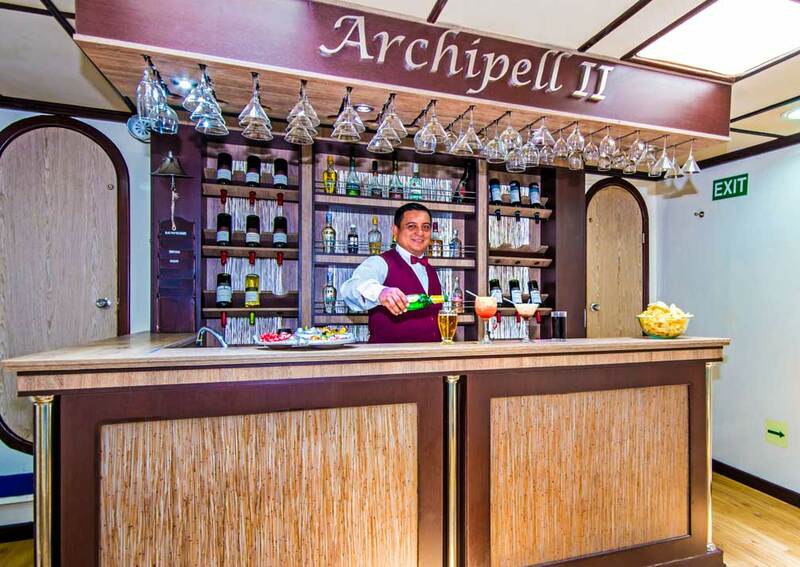 All are air conditioned, have 2 windows in the bedroom and an en-suite shower room with hot and cold running water and toiletries. 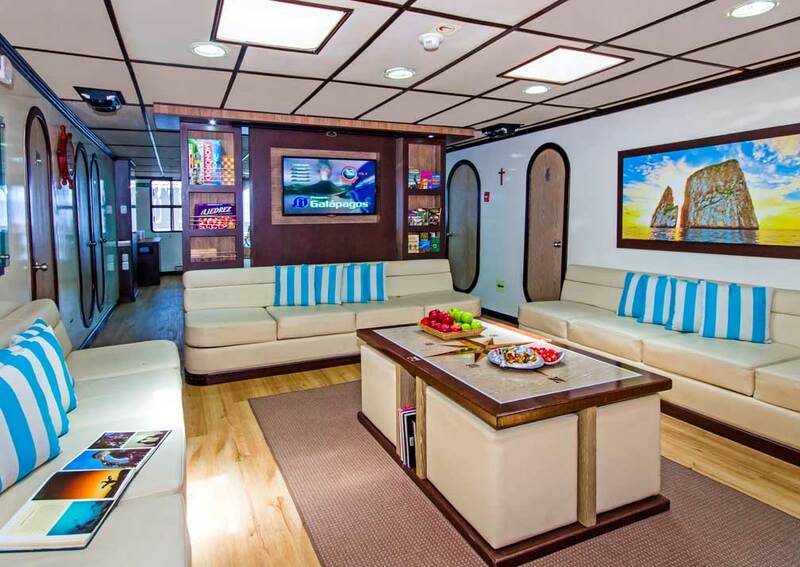 On Board: The dining room, bar and lounge are on the main deck and there’s a shaded deck area to the rear. 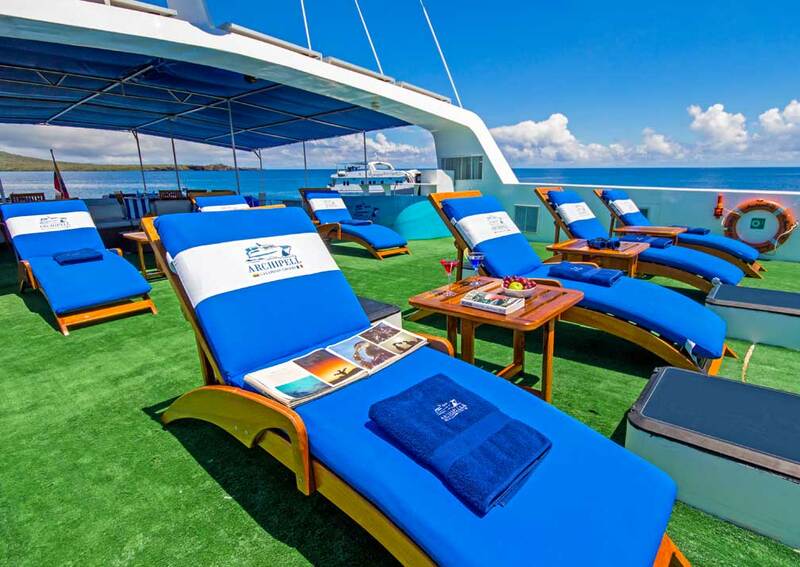 The sun deck has open and covered space with seats and sun loungers. 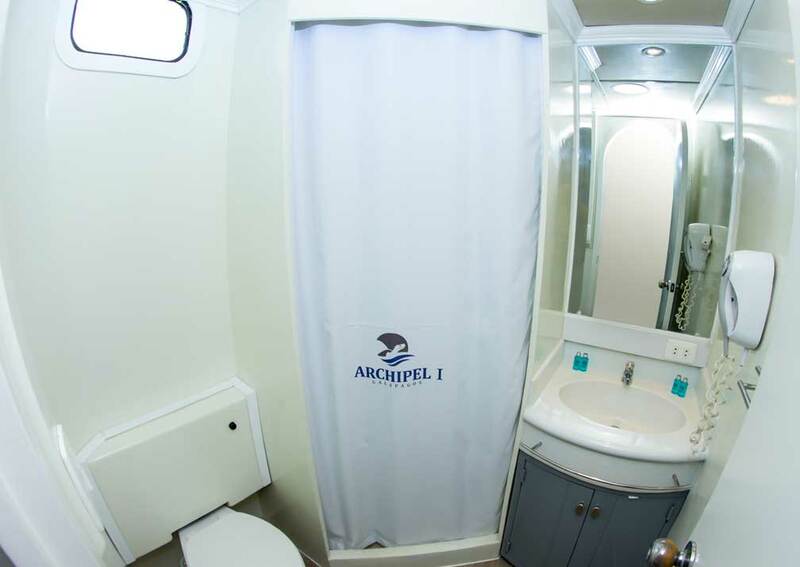 Archipell II has 2 single and 2 double kayaks, snorkelling gear (masks, tubes and fins) free for passenger use, and wetsuits that can be hired.